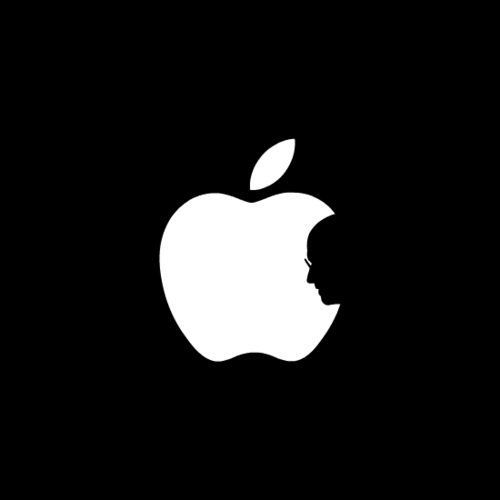 Apple has announced that Steve Jobs passed away at the age of 56. 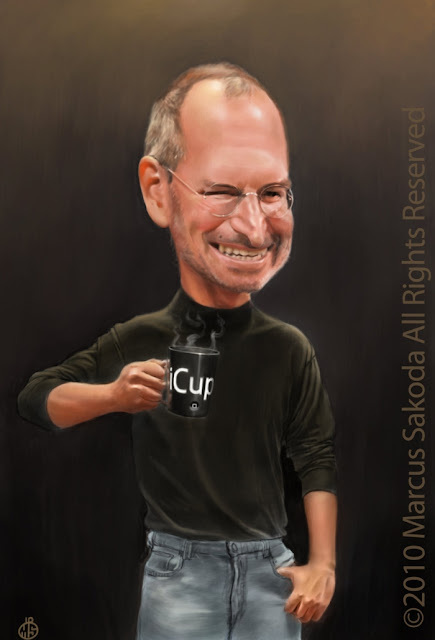 Steve Jobs who had cancer is considered as one of the most brilliant genius of the past 40 years. His intelligence, determination and his permanent will for innovation were at the beginning of many revolutionary products. Founder of Apple and Pixar, he has brought a lot to computer science, to design and to the art world. 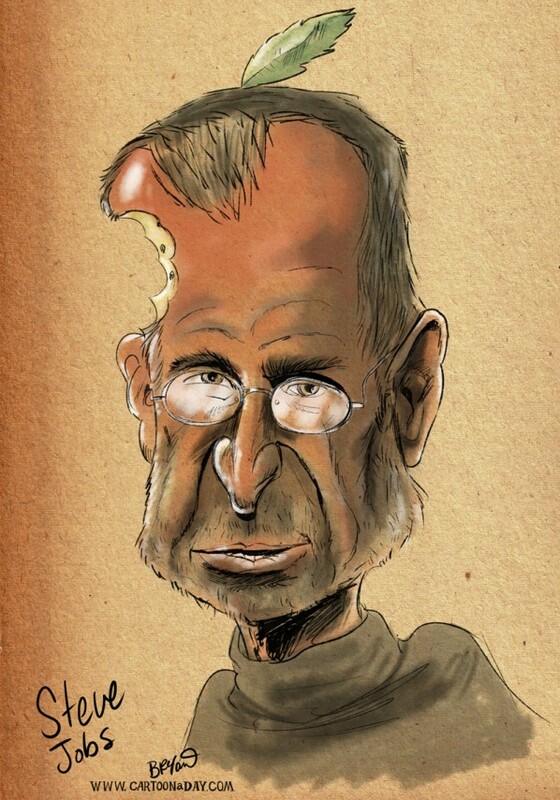 Among all the creations featured on Art-Spire, lots of them were probably made using a Mac. 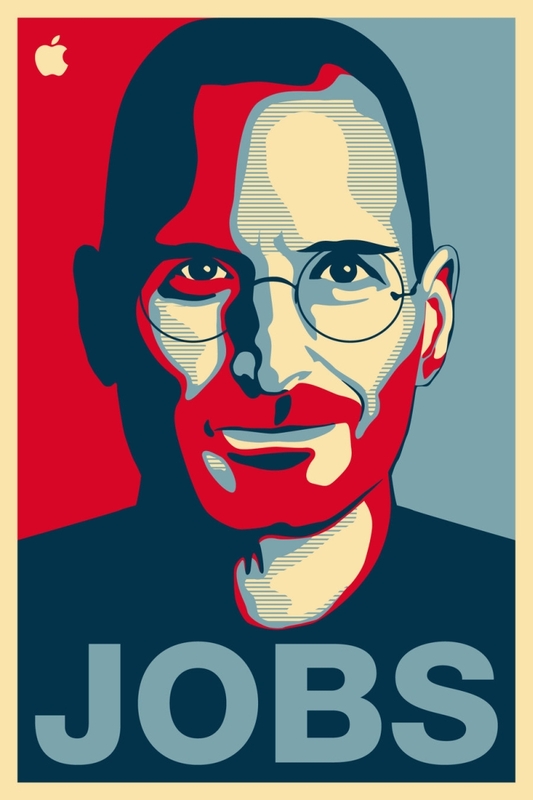 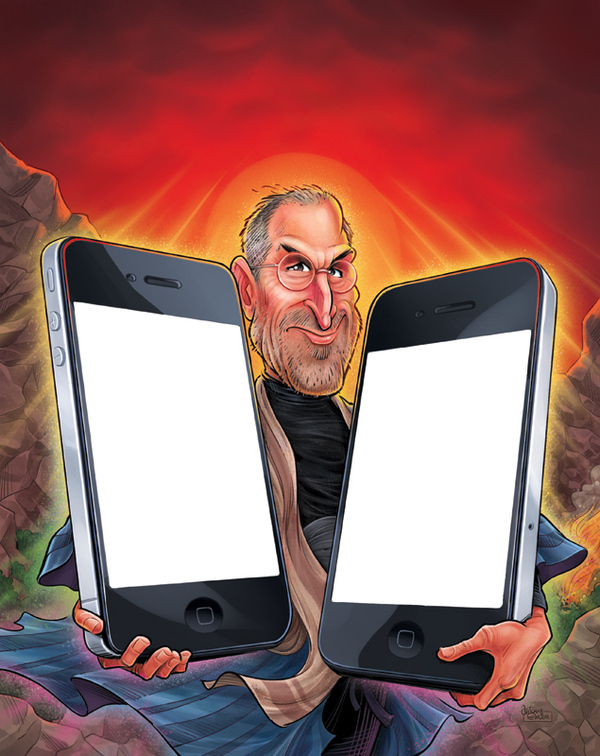 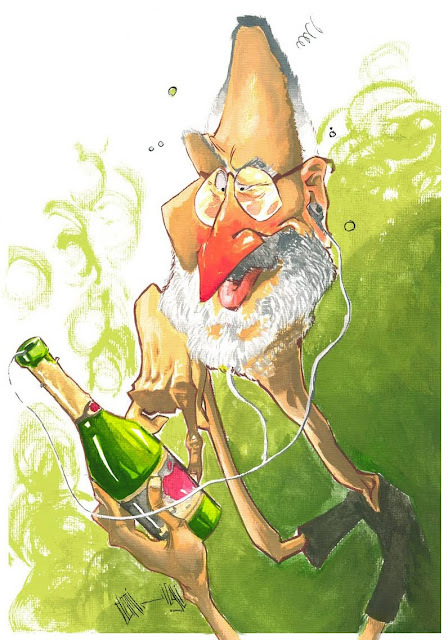 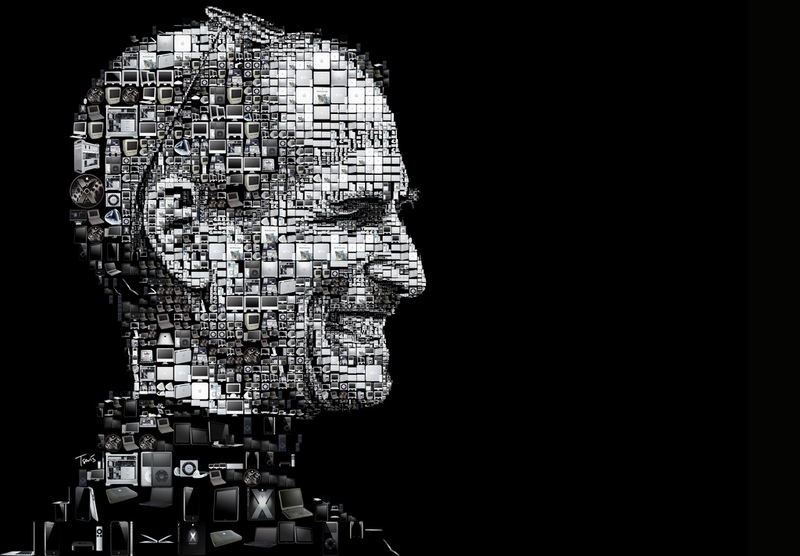 So today, we pay tribute to Steve Jobs with this selection of artistic portraits.